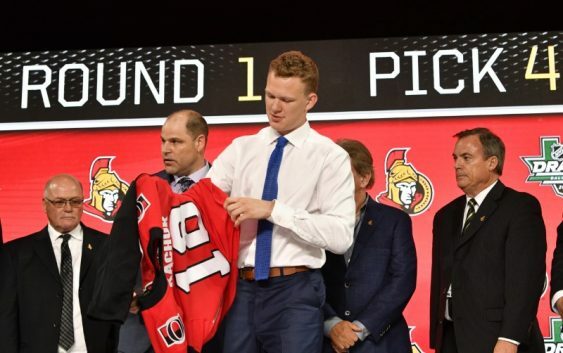 Brady Tkachuk has decided to enter the NHL, leaving Boston University after his freshman season and agreeing to sign a contract with the Ottawa Senators, according to multiple reports. The No. 4 pick in the 2018 NHL Draft, Tkachuk had 31 points (eight goals, 23 assists) in 40 games as a freshman last season and led BU in assists and shots on goal (131). He’ll be the third member of family to play in the NHL. His father, Keith, is a United States Hockey Hall of Famer and former NHL forward who played 19 seasons with Winnipeg, Phoenix, St. Louis and Atlanta. 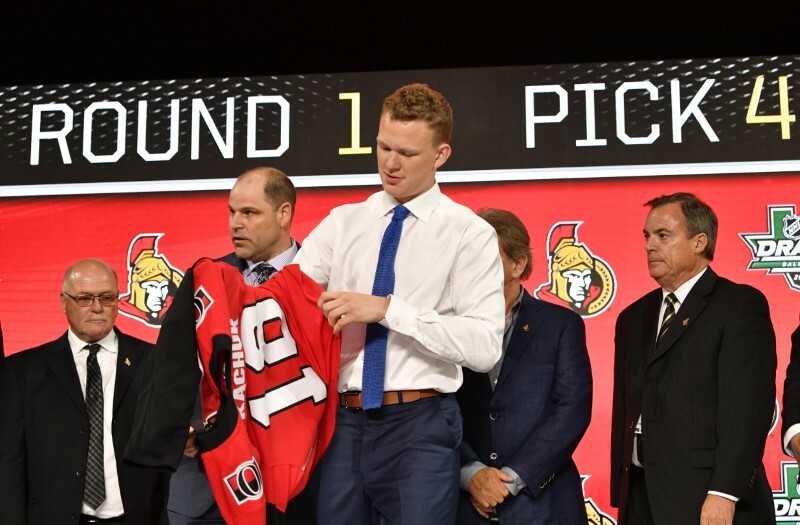 Brady’s brother Matthew was the 6th overall pick in the 2016 draft and has played two seasons with the Calgary Flames.